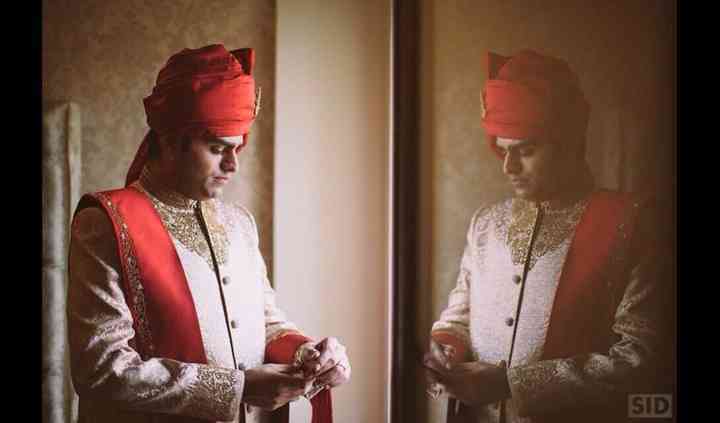 108 Bespoke in Bangalore offers you with wedding sherwanis and has been in the garment industry for almost 40 years. 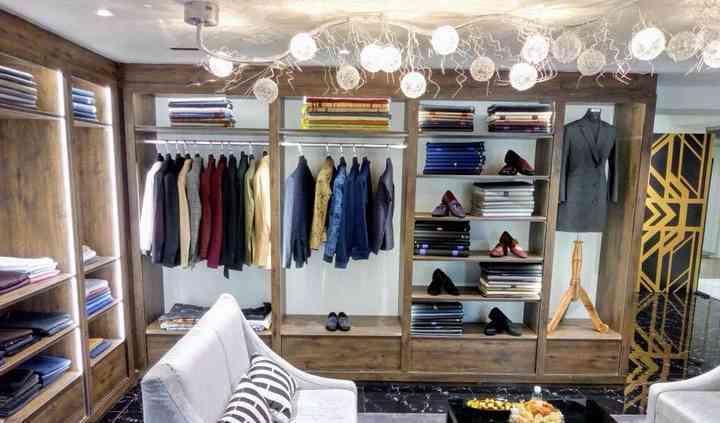 Offering you with a great range of clothes that are off-the-rack, readymade and of bespoke designs, 108 Bespoke makes sure that you get a completely tailored and styled outfit for your venture. Using the finest fabrics from all over the world, 108 Bespoke crafts a unique garment instantly that is a perfect fit for you. 108 Bespoke provides you with the service to customize the fabric as per your needs, desires and preferences keeping in mind the requirements, measurements and body type of the clients and customers. 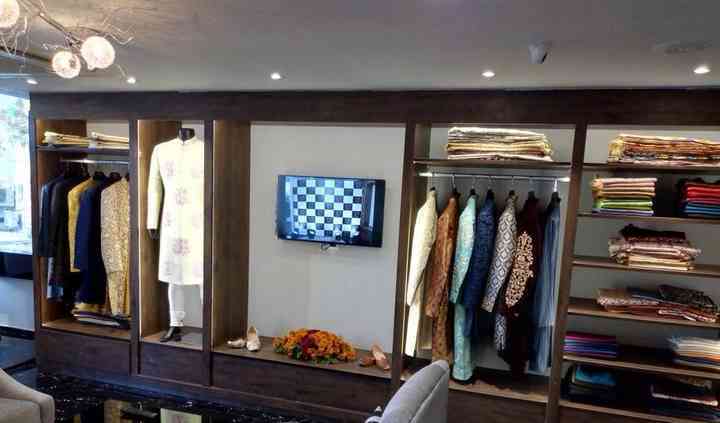 108 Bespoke aims to give you the best fitting at the client and convenience. 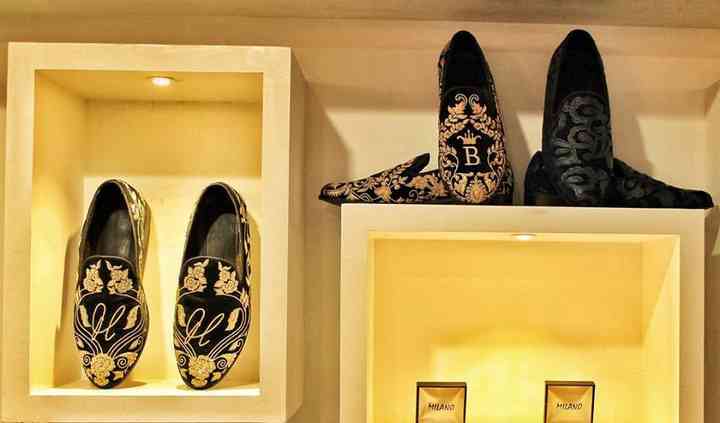 108 Bespoke uses its traditional knowledge of fashion and combines it with the modern day trends & demands.